The Discovery Center’s conservation programs include those for toddlers, school aged children and adults as well as those designed for families to learn together . 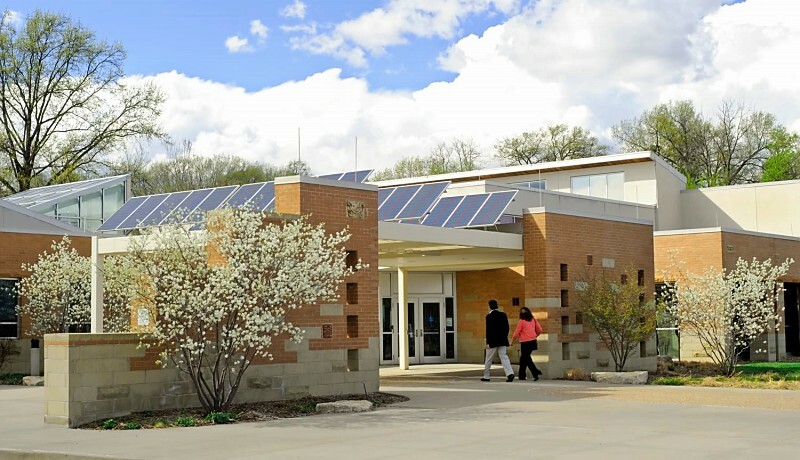 The building showcases native Missouri animals along with sustainable and green building features including solar, geothermal, wastewater and recycled components. The gardens demonstrate how to make use of native plants in an aesthetically pleasing way and how to create wildlife habitat in an urban setting.